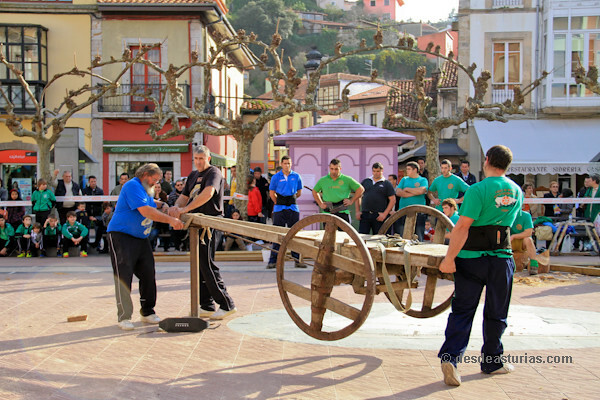 Asturias is one of the communities that has best preserved rural traditions and therefore the so-called "Autochthonous sport" It is a usual practice. 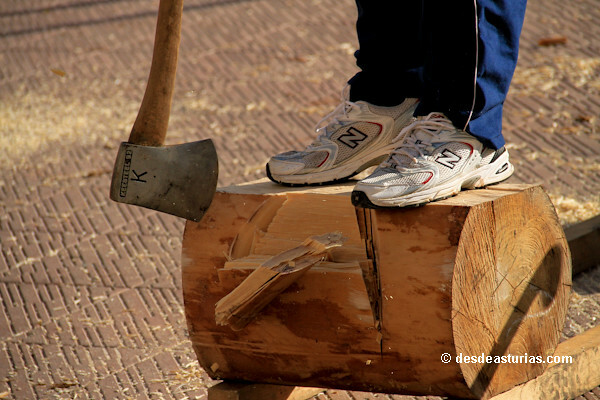 For all those people who loathe padel, golf and other foreign specialties, this is an autochthonous alternative, cheap, natural and healthy, that allows you to burn calories in a functional and productive way. 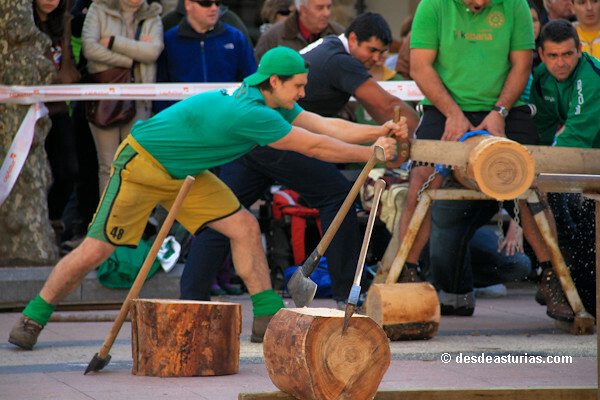 In Asturias, the category of sport is given to those everyday jobs in the rural world that have been reoriented under a good dose of rivalry and competitiveness. 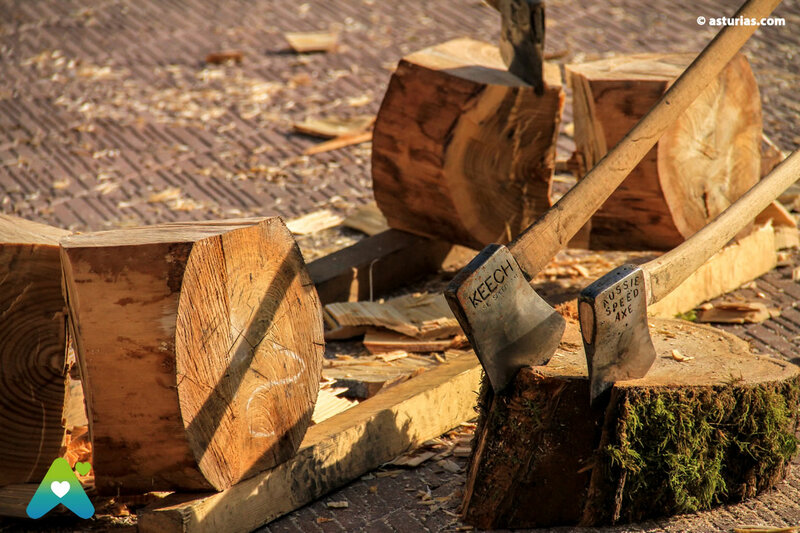 To be victorious it is not enough to master the technique, it requires brute force and a lot of physical resistance. 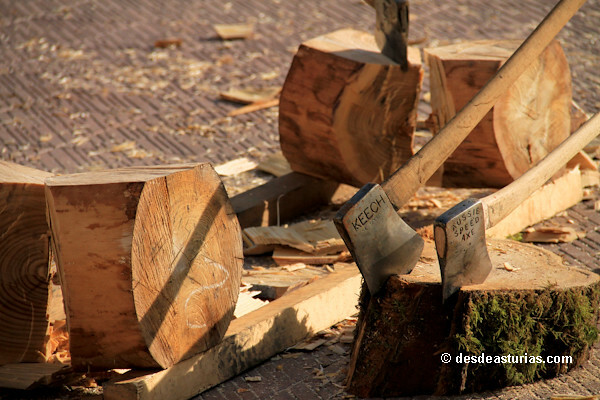 Tests only within the reach of fortified men, hardened in the hardest workings of the field and the forests. 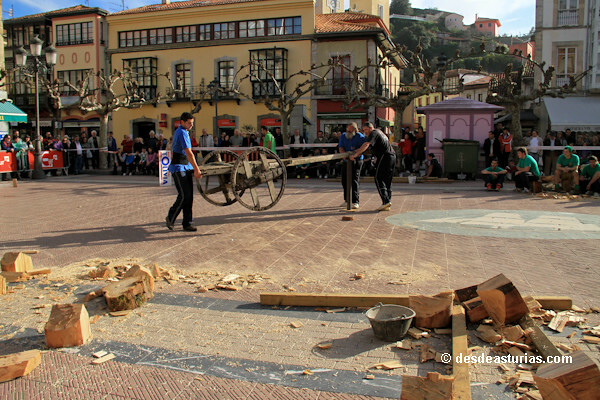 Throughout the Asturian geography it is not difficult to witness some of these exhibitions in which different teams representing their municipalities or localities are measured. 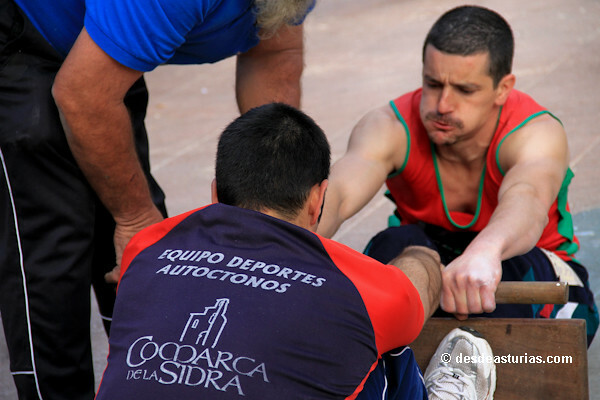 In this way, in addition to encouraging the piquilla, indigenous sport creates community awareness among parishes. 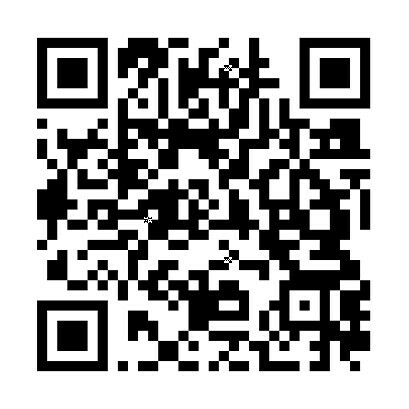 During the day of games the Olympic spirit reigns, the joy of effort and the educational value of good example prevail. The tests are quick and you have to be very focused and very precise. 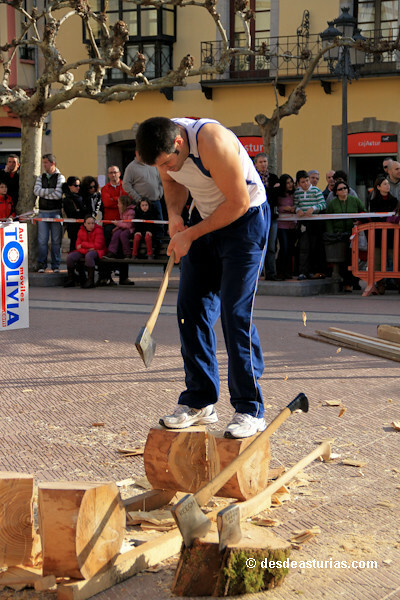 Like in the cut with ax or with tronzón; The latter consists in making splinters with eight trunks, dividing them into four parts each and then stacking each piece in a chassis in the shortest possible time. 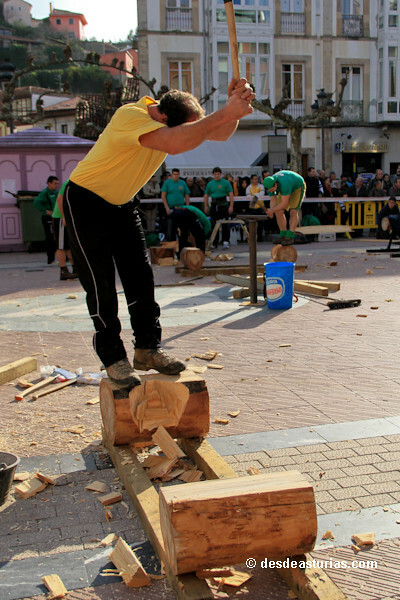 There is also the spectacular modality of Cut in height, it is climbed by a vertical trunk, for which small cuts are made where wooden wedges are placed on which the lumberjack is placed, until reaching the top, at about four or five meters, where the cut is made in a surprising Exercise that mixes strength and balance. The milk race it is another test that is not usually missing. 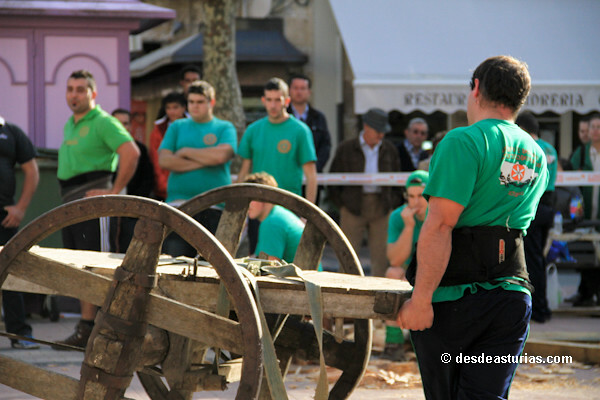 In it imitates the resistance of the farmers who formerly loaded with the milkmaids of 35 liters. 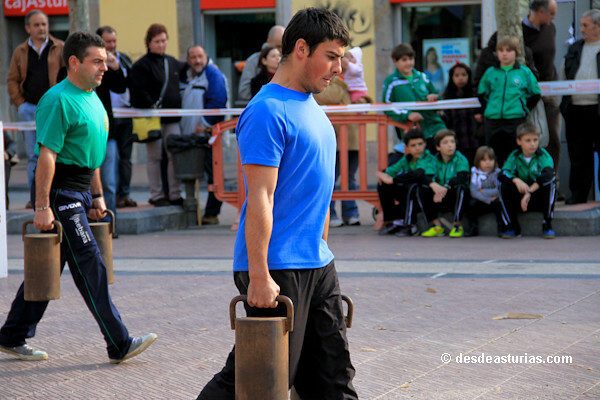 Nowadays, in the competitions, the milkmaids have been replaced by solid iron cylinders with handles of approximately that weight. The test is to travel with them as far as possible in a given time without supporting them on the ground. 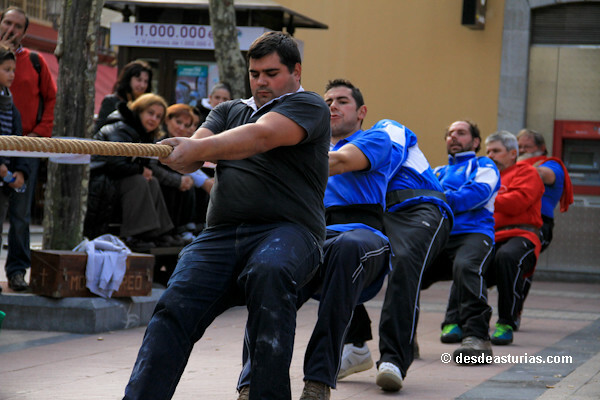 Sometimes the weight of the milkmaids is greater than that of the participants: an extremely hard test. 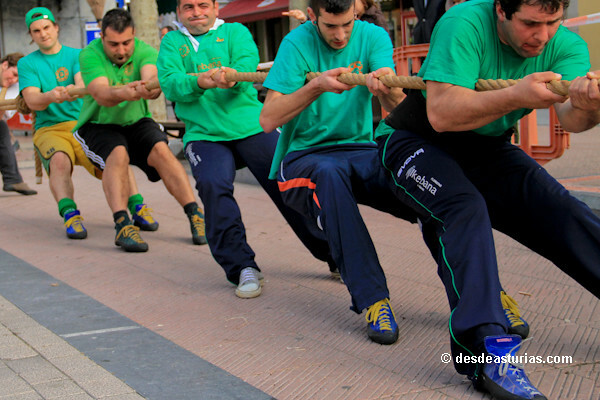 Rope Tiru: two teams between 6 and 8 players each hold tightly to a rope. In it three tapes have been placed. The one in the middle indicates half of the string, and at the beginning it has to coincide with a mark on the ground. The winning team will be the one that passes the ribbon closest to the other team by the mark of the ground. 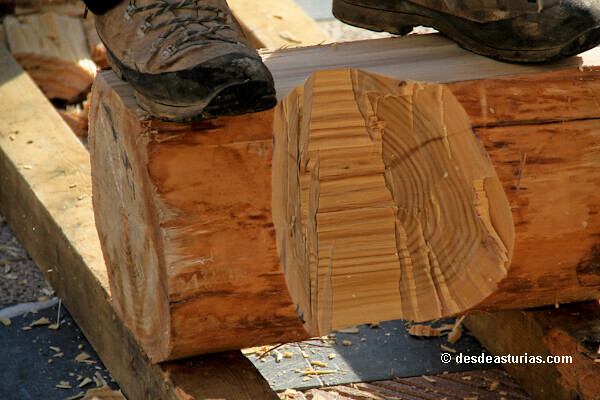 Tiru al palu, consists in pulling a stick placing the two contracted sitting on the ground facing each other and with the soles of the feet propped up on a board. Win the shooter who manages to put the opponent on his feet. 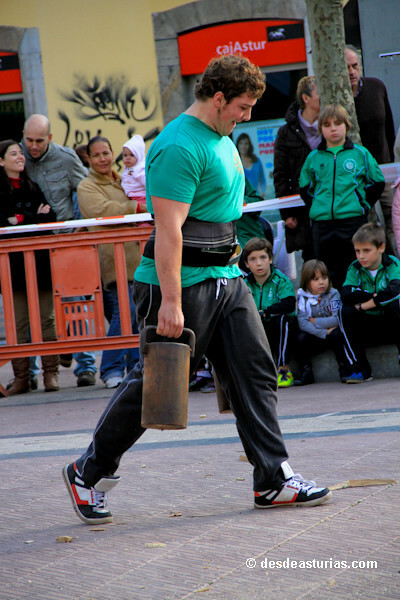 Anvil lifting, consisting of lifting an anvil of 18 kilograms of weight, striking down on a platform placed at 20 centimeters from the ground and up on a sheet placed at 30 centimeters above the head. A certain number of elevations can be made in the shortest possible time or in a determined time the greater number of elevations. 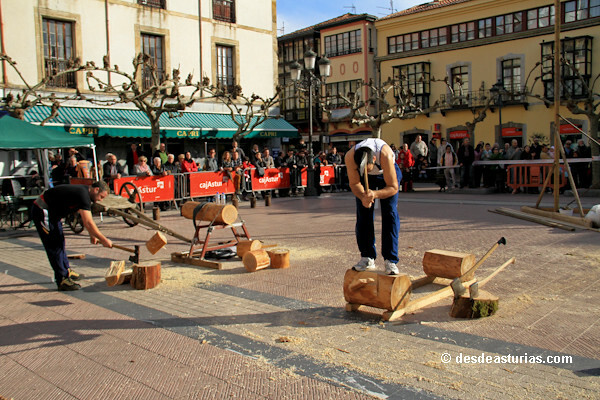 Carrera madreñes: rural sport that consists of completing a route until reaching the running goal; with the particularity of the footwear that employs the sportsman: madreñes, icon of Asturian rurality. 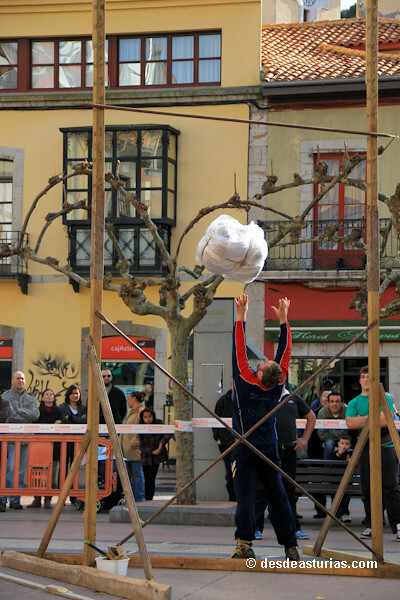 Cucaña: a game of locomotion in which the skill in climbing is tested. 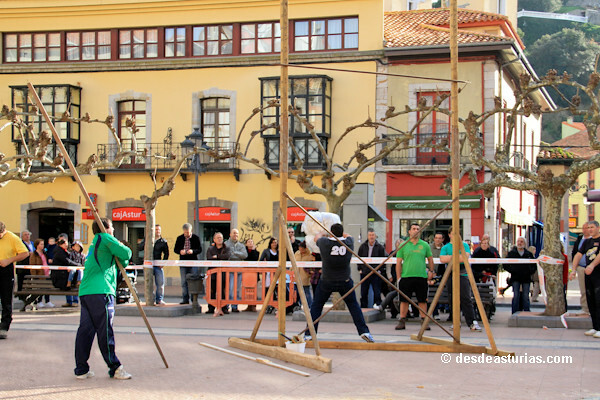 The game consists of climbing up the trunk to the dome itself, which is decorated with festive motifs among which hang the prizes. These awards vary according to local custom. Liquor bottles, hams, sausages or cash. 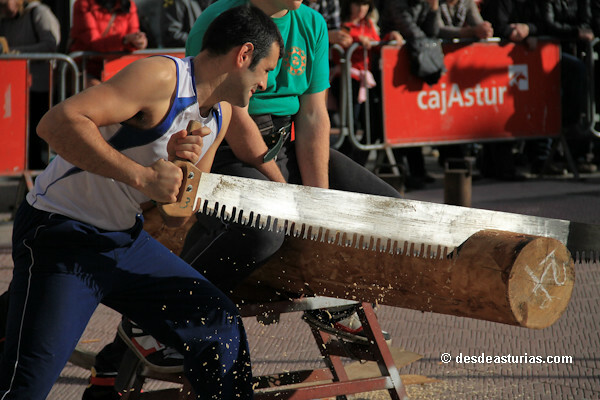 The athlete's climbing is difficult due to the sliding substances that, in most cases, are applied to the surface of the trunk, such as soap or sebum. 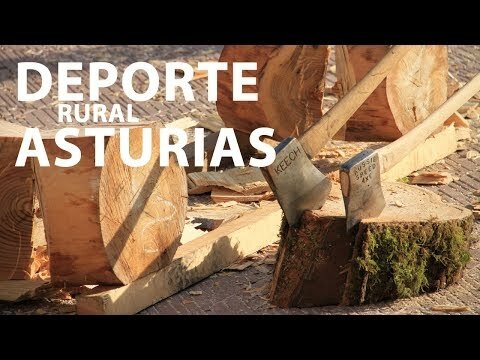 In these sport shows, there is usually no lack of one of the agricultural activities par excellence in Asturias, at least the most important of the summer in terms of intensity and number of participants: the collection of the grass. A laborious work that includes the technique of sharpening the scythe, the mowing itself and the handling of the heavy bales. There is no shortage of modalities in which animals play a fundamental role. 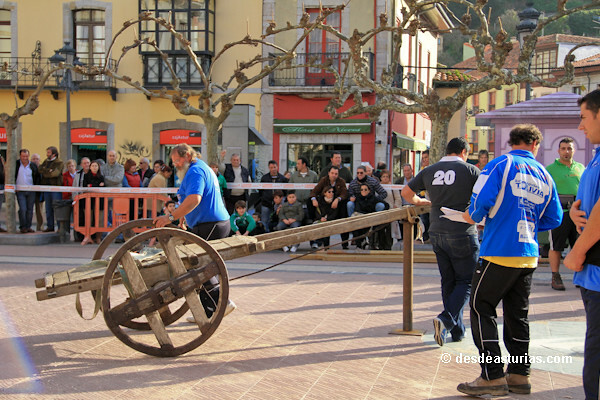 Horses, for example, are the protagonists of tests such as tape races, weight drag and dressage in the case of the asturcones. 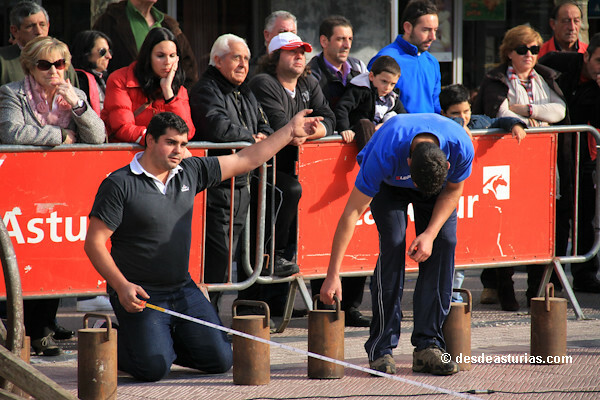 The gües (oxen) are also protagonists of the weight drag tests. 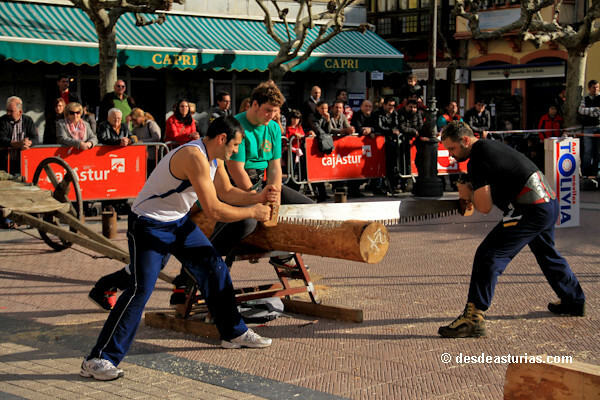 Among this review of the most autochthonous sports specialties, you can not miss the bowling, in its different modalities: cuatreada, bateiente, palma (or birle), celta (or Tineo), etc. 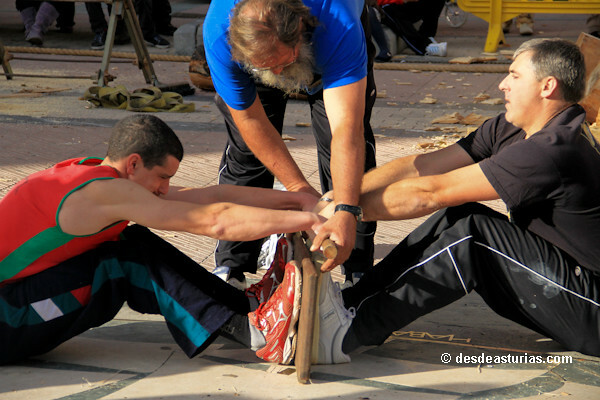 In 1991, the rural sports team "Six Conceyos" was founded with the aim of recovering a series of disciplines that were about to become extinct. 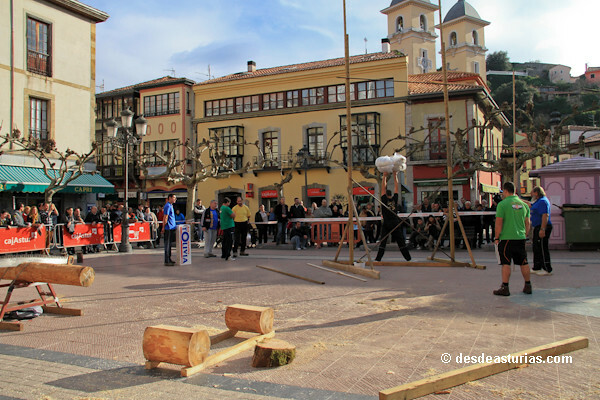 This date marks the beginning of rural sport as a competition in town squares, towns and cities throughout Asturias. 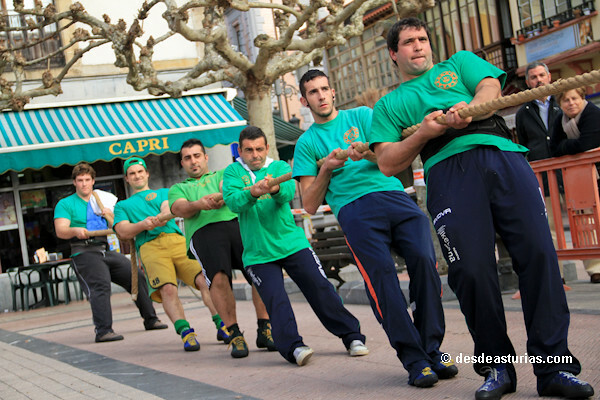 A popularity that is endorsed in the 2000 year, when the Federation of Traditional Sports of Asturias. Currently this institution safeguards the essence of the sport by organizing competitions, registering federated athletes and promoting the virtues of this sport among the youngest. 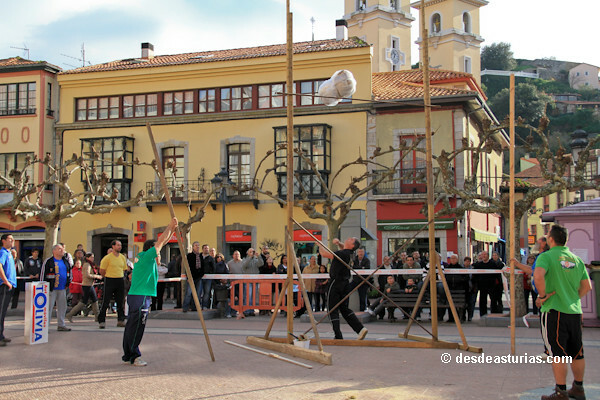 It is also responsible for marking and outlining the rules of the game and the Asturian specialties. 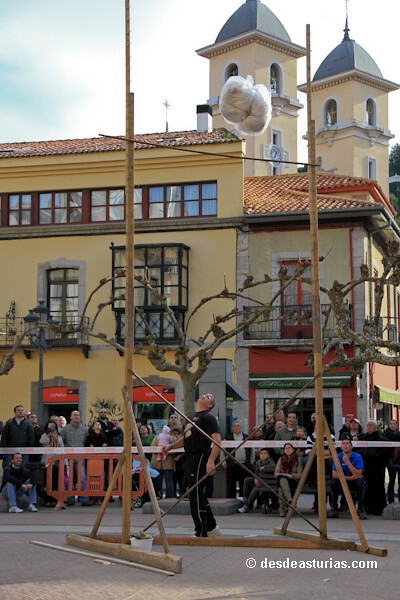 The Principality presumes to safeguard a sport modality that in Spain the Basques and in the world the New Zealanders lead.